The smooth linear look of Architexures wall gives a clean modern look to your space. 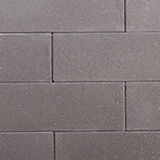 perfect for decorative or smaller structural walls. 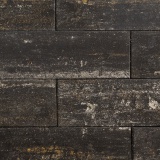 a budget concious structural wall with a hewn stone face and sharp modern lines. 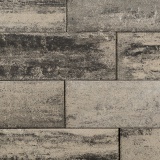 its modern, linear proportions combined with its rough, quarried stone texture make it perfect for a variety of applications. UNDERSTATED AND FUNCTIONAL. 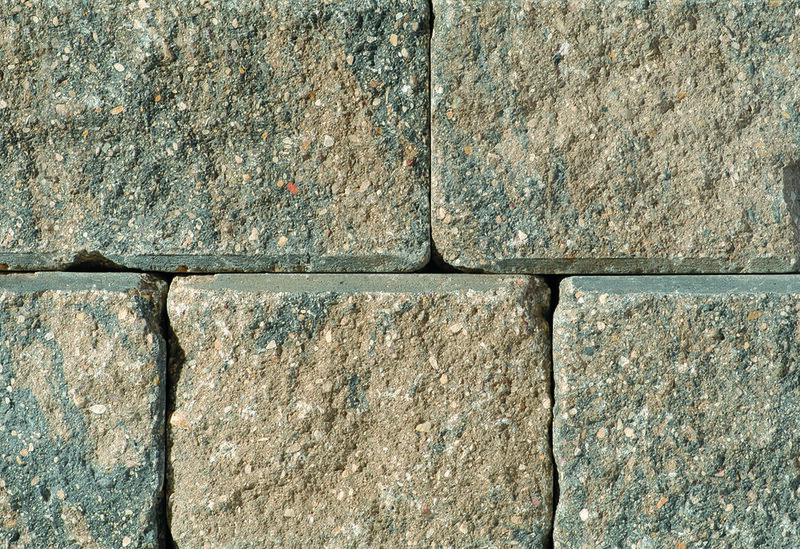 Quarry stone delivers the appearance of a classic wall that's been a part of the landscape forever. a clean, classic appearance and a tapered design that allows for straight or curved walls. AVAILABLE IN 4 COLOURS. THE softer, aged appearance of a tumbled wall and A tapered design that makes it applicable to either straight or curved walls. a clean yet decorative touch to any project. 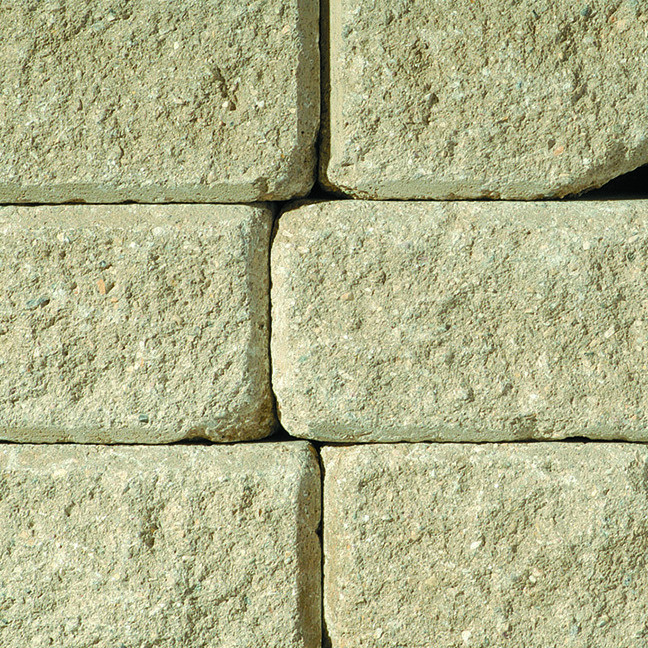 No matter how simple or complex your garden wall project is, Stack Stone is up for the task. 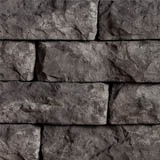 providing a naturally-chiseled look for any garden wall project. Roman Stack ensures you can be confident that your installation will stand the test of time. 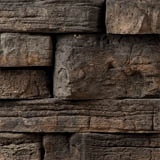 the natural allure of ancient stone walls and Easier to work with than natural stone, you'll be enjoying your transformed backyard in no time.